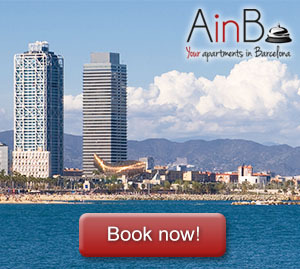 Do you want to live the experience of having an apartment comfortably arranged in the heart of Barcelona? The Eixample is your neighborhood! 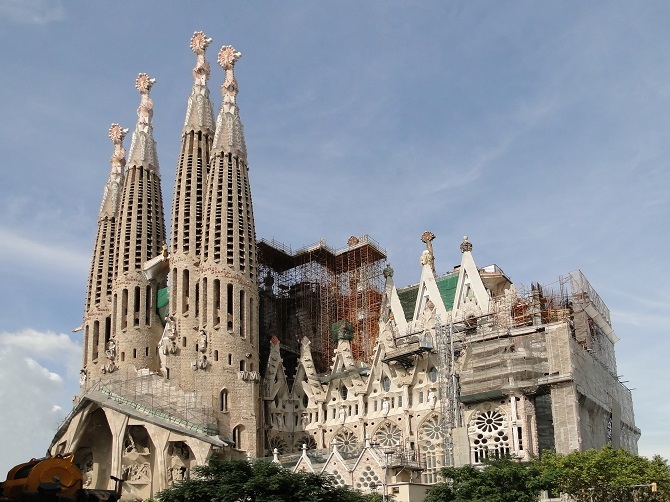 A district amidst monuments and daily local life in Barcelona, where you can enjoy beautiful buildings and unique corners as you flee from the mass tourism that surrounds other corners of this wonderful city. And within the Eixample, where should be located our apartment for rent? Do we want a centric place but without the stress of the center? Just a minute from the heart of Barcelona but with the calm of a residential street, an apartment on Calle Muntaner is the best option. 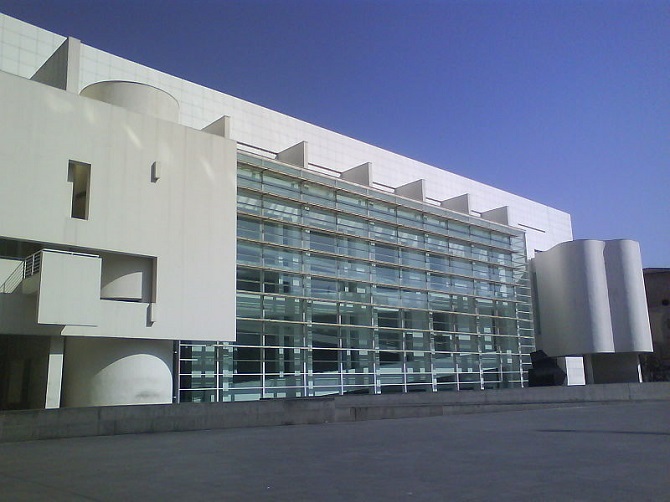 MACBA and CCCB: the most contemporary museum axis in Barcelona is just 3 minutes away. 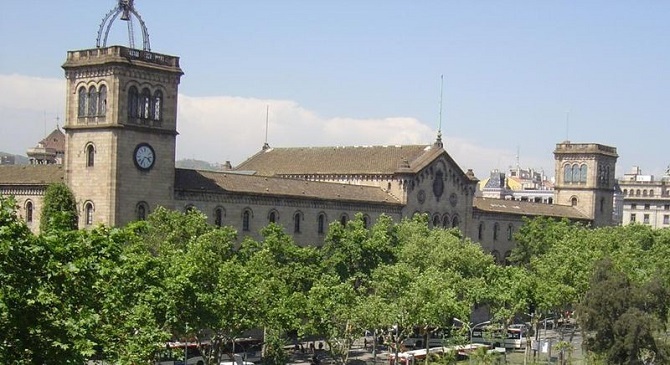 Plaza de la Universidad: we have this central square just one minute away, where the historical building of the University of Barcelona is located. Its magical and beautiful interior with green courtyards and astonishing libraries will pleasantly surprise us. Moritz Factory: three minutes away we have the new must of the restored buildings of Barcelona, where you’d be able to enjoy a craft beer inside an old factory redesigned by the prestigious architect Jean Nouvell. Sant Antoni Market: a market that combines modernism and tradition whose monumental forms will make you fall in love. What’s more, in its surroundings you’ll find the best vintage flea markets in Barcelona. The modernist Complex of the Hospital de Sant Pau: a work by Lluís Domènech i Montaner, the other genius of Barcelona’s architecture, worthy of being considered a UNESCO World Heritage Site, which gathers in a monumental and spectacular set of 12 buildings all the essence of this spectacular architectural movement. Antiga Fábrica Damm: The brewery that competes with Moritz at filling the beer jars of Barcelona. A space where you can know the history of the Mediterranean brand par excellence. Balcón de Barcelona: just 3 minutes at the confluence of Enamorados street with the Avenida Diagonal, we find a building side reconverted into a work of art for the Olympic Games of 1992, whose magnanimity prepares us for the stroll along the great artery of Barcelona that takes us to the new Glories Square and the Agbar tower. Las Arenas Shopping Center: an old neomudejar bullring converted into a modern shopping center sums up the essence of all of Barcelona: tradition and contemporaneity coexisting perfectly in the same place. Prison Complex of La Modelo: don’t get fooled by the name. La Modelo is a prison with very little activity, which works as a day center, although it is planned to become a park in the near future. The existing buildings that can be seen from the outside, which give us a glimpse of the style of a panoptic prison where much of the recent history of Catalonia has passed. España Industrial Park: in the grounds of an old textile factory stands this beautiful park whose main protagonists are a dragon that functions as an immense slide, and a pond surrounded by a grandstand. Sants train station: three minutes away we find the train station of Barcelona, which will bring us to other beautiful points of the surroundings of this magnificent city.